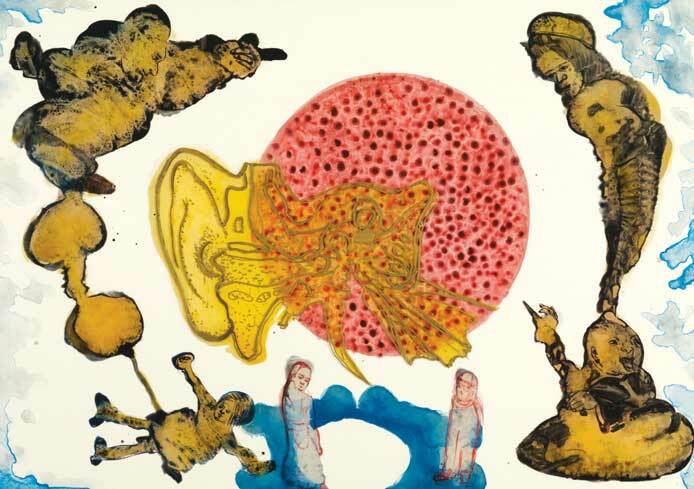 New York: Acclaimed Asian artist Nalini Malani was awarded the Fukuoka Arts and Culture Prize 2013. The Fukuoka Prize (Fukuoka Asian Culture Prize) was inaugurated in 1990 with the intent of promoting and understanding the distinctive cultures of Asia and it celebrates those who have made outstanding contributions to academia, arts, and culture in Asia. Malani is most notably known for her large scale paintings and installations. Her work focuses on controversial and intricate topics such as religion, gender, war and nature. 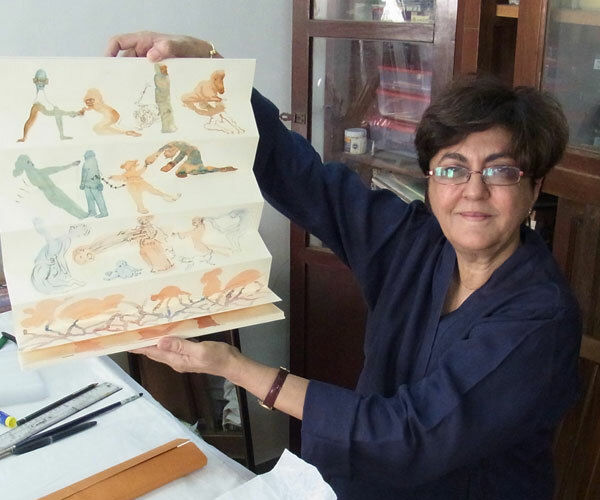 Born in Pakistan, Malani received her primary art education at the Sir JJ School of Art in Mumbai. She then went on to pursue her artistic studies in Paris with a scholarship awarded from the government of France. She now works primarily in Mumbai, but her work displays a variety of international inspirations. Additionally, she was the curator of the first all female organized exhibition in India, Through the Looking Glass. Malani is well known both in India and internationally for creating memorable work that takes on controversial topics, even in the most conservative art markets. From this international perspective, she addresses great universal problems that our world faces today. Her dedication to discuss these issues through her work has opened international opportunities in esteemed institutions such as The New Museum in New York City, the Venice Biennale and the Fukuoka Asian Art Museum in Japan. Although she has chosen very controversial themes for her work, Malani balances these with a classic and historical aesthetic. She utilizes traditional Indian motifs as well as employing a mystical use of color and light in her work. This internationally influenced and applauded artist is a commendable recipient of the Fukuoka Arts and Culture Prize 2013. On September 14, Malani will give a lecture in Fukuoka titled “For a More Progressive Society-The Potentials in Our World and Arts”. 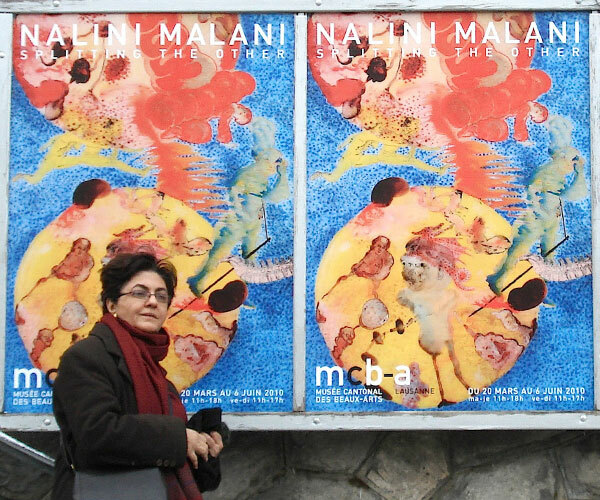 To learn more about the Fukuoka Prize and Arts and Culture Prize winner Nalini Malani click here.